NATO leaders in Wales have agreed to create a "spearhead" rapid reaction force with several thousand troops ready to deploy at short notice, the BBC reports. The UK is to contribute a quarter of the troops in a new 4,000-strong NATO rapid reaction force for initial deployment in the Baltics. The move is intended to ease anxiety among member states near Russia's border that the Kremlin could repeat its aggression in Ukraine elsewhere in the region. Before the two-day NATO summit in Wales, which kicked off on Thursday, the Baltic states and Poland said they sought permanent NATO bases to be set up in their territories. However, Poland's President Bronislaw Komorowski said on Thursday night that this would not happen. "In the light of the current security situation, I think it is appropriate that you will see more visible NATO presence in the east. 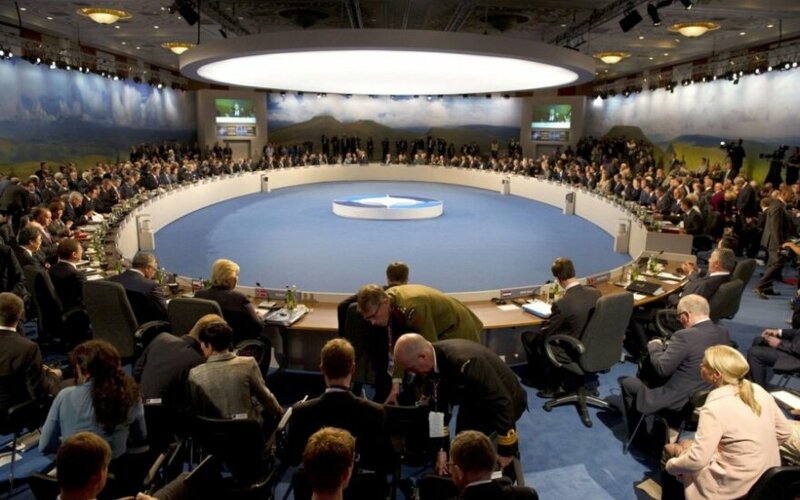 It sends a very clear message to Moscow," NATO Secretary General Anders Fogh Rasmussen said at a news briefing on Friday. The troops would be backed by air, sea and special forces, he said, with a command and control centre and extra resources in eastern Europe. Rasmussen said member states "must ensure that NATO remains ready, able and willing to defend all allies against any threat." "Today we will ensure that we have the right forces and equipment in the right place for as long as required and commit to reverse the decline of defence budgets," Rasmussen said Friday. 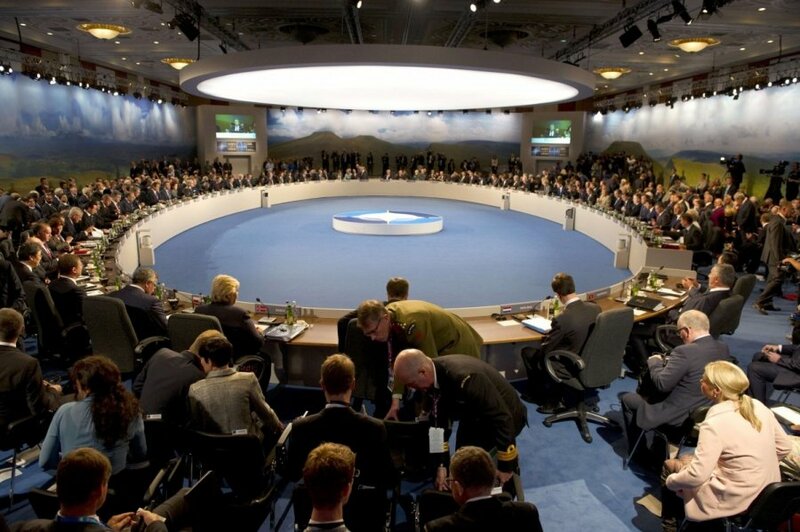 Edward Lucas, a senior editor at The Economist in London, said it's important to get a rapid-reaction force "that is pre-authorized, a bit like a pre-authorized credit card, so that if there is a crisis, it can be deployed very quickly by NATO military commanders." Otherwise, activation of the force could get bogged down in political discussions, "which could go on for days or more and could lead to Russia getting facts on the ground in the Baltic States, which could be very dangerous and difficult to reverse," Lucas told CNN.